These are currently India’s 10 most happening blockchain startups of India. Since today Blockchian technology is unanimously touted as the next big thing in the world, it sort of become imperative for Techpluto to enlighten our readers about India’s top 10 Blockchain startups. These startups are currently busy in filling up the wide gaps that are still prevalent in the highly nascent blockchain technology. But as and when these gaps and deficiencies are filled up, Techpluto believes that these startups are likely to be in the best position to leverage the highly anticipated blockchain revolution. This list was made after judging the startups on various important parameters like technological capabilities, client base, funding etc. We hope that our list will introduce our readers to new breed of tech startups that will rightfully represent India’s tech potential in the Blockchain world. Elemential is a blockchain middleware that helps developers to build & manage blockchain networks at a huge scale. The startup’s flagship product Hadron is programmed to help developer to build all kinds of blockchain networks in a hassle freeway. The Mumbai based blockchain startup has already tasted fair amount of success by boosting a high profile client like National Stock Exchange (NSE). Not to mention Elemential Labs got a funding boost earlier this year, with Matrix Partners and other investors pumping undisclosed amounts. With high-profile client like NSE and good amount of funding under its kitty, Elemential labs has all the reason to cheer up. Not to mention that this is one of the few blockchain startup to receive investor’s blessings. 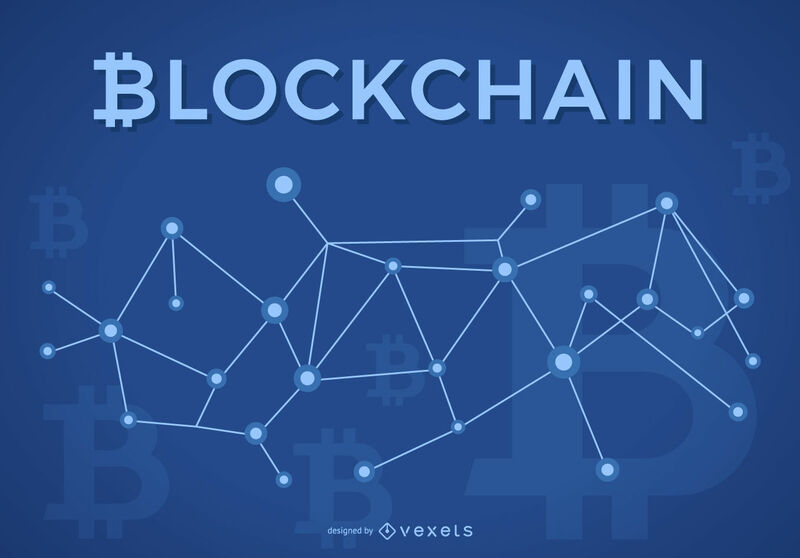 This Mumbai headquartered blockchain startup promises to offer top class blockchain solutions to ensure smooth continuation of business and trade. Cateina uses hyperledger for blockchain solutions. The success of its solutions can be gauged from the fact that it has managed to scoop up quite a few high profile clients including Yes Banks and several of its clients are also based in international markets like U.S, Spain, Singapore and West Asia region. Sofocle Technologies promises to offer efficient blockchain solution for across the industries including finance, insurance, healthcare, manufacturing and logistics. The company offers blockchain solutions through three service offerings sofoPay, sofoChian and SofoInsure. The company claims to have expertise in HyperLedger Fabric, HyperLedger Sawtooth, Smart Contracts and few other blockchain enabled solutions. Auxesis was incorporated in 2015, when the term ‘blockchain’ did not raise as many eyebrows as it does today. In other words, this Mumbai based blockchain startups happens to be one of India’s oldest blockchain startups. But this fact alone didn’t push us to include Auxesis in our coveted list. Today Auxesis happens to boost global client list and is also working with some of the biggest companies including IBM and AIG. Today this Pune based blockchain startup is one of the several players that is aiming to revolutionize the global banking sector with the power of blockchain technology. The company independently runs blockchain community called BankChain, an interactive community where banks participate to explore, build and implement unique blockchain solution. Currently, this community has 37 members including India’s largest bank State Bank of India (SBI). This is a truly one of the unique blockchain startups. While today most of the blockchain startups are focused on finance & other related services, this startup is probably one of the few that focuses on product management. This Hyderabad based startup leverages the power of blockchain as well as IOT to ensure complete quality of product right from factory plant till it reaches the customer’s hand. Currently, StatTwig is focused on offering blockchain solutions to cold chain and perishable products. KrypC has created a dedicated B2B platform that makes blockchain adoption for companies across the industries as smooth as possible. The blockchain technology being at a very nascent stage is riddled with several resistance threads that make blockchain adoption very difficult for companies. With this in mind, Krypc recently released KrypCore, the MVP version of their middleware platform that aims to cobble out all such resistance issues. RecordsKeeper aims to become the Dropbox or Google Drive in the blockchain world. It basically offers record keeping technology for organizations and individuals to store document, data & any transaction immutably in private-blockchain securely. As claimed, this record keeping technology is fully security proof to avoid any data theft and any problems with regards to authenticity and verifiability. What happens when you combine blockchain technology with artificial intelligence? Well, the result is Signzy. It offers digital trust solutions with the clear aim to get rid of all the complexities involved in securing digital regulatory processes. Signzy believes that while banks are riding high on digital revolution, most of their services are technically outdated to ensure complete regulatory compliance by every customer. To fix this problem, Signzy launched its first application programming interfaces two year back. This application in streamlining their identity verification and contract management processes.